Whether traditional, Nordic, or futuristic, the kitchen is the new living room--a place to cook, eat, and celebrate. 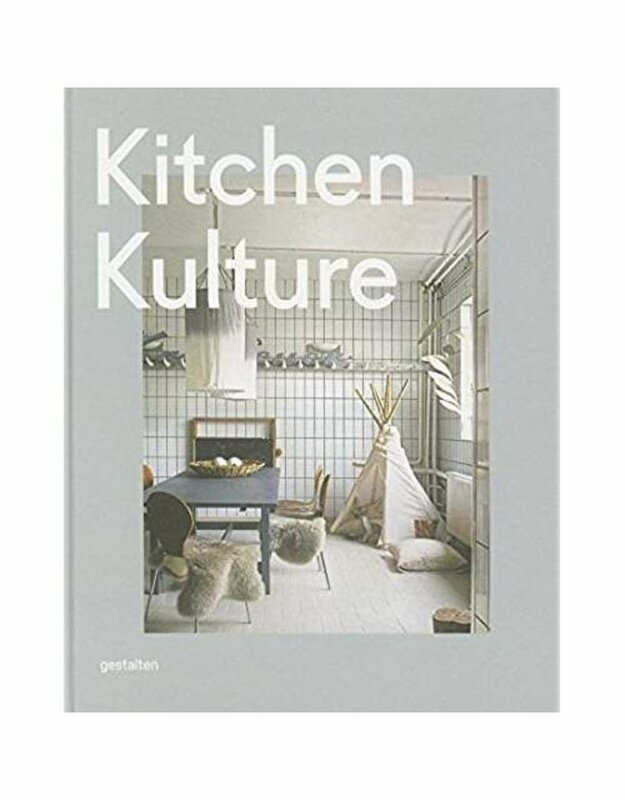 This book showcases the latest interiors and kitchen concepts. At home, the kitchen is where the best parties end, the wildest affairs begin, food trends are set, small culinary businesses are founded and the perfect strangers of a supper-club are catered to. Whether large or small, modern or rustic, the kitchen has become the center of all the action. What was once a pragmatically designed place for food preparation has now become a stage on which the act of cooking and eating is celebrated as a social event. At the same time, the kitchen is being opened up to become a living space and pivotal meeting point in the home. 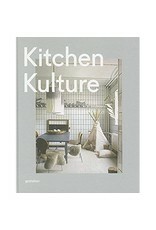 Kitchen Kulture is an insightful survey of new, established, and unconventional ideas in contemporary kitchen design. From small-scale multifunctional cupboard kitchens to expansive living and cooking environments, the book features kitchens that are as individual and charismatic as the personalities that use them. It includes high-tech innovations by well-known kitchen manufacturers and surprising kitchen concepts for everyday life, as well as improvised cooking sites for galleries or open-air events. Details are an essential part of today's culinary experience--not only when it comes to cooking but also when designing a kitchen interior. For this reason, the book presents a wide array of silverware, textiles, kitchen tools, and appliances that meld practicality with aesthetics alongside functional furnishings. The high-contrast specturm ranges from artistically embroidered potholders to classic coffee machines, from a simply constructed barbecue for outdoor fun to futuristic design concepts that let the kitchen dissolve entirely and become fully integrated into the living room. It is preceicely these rich details that make Kitchen Kulture such an inspiring reference for all of those facing the exciting yet challenging task of improving, extending, or rebuilding their kitchen. Or, of course, for those who would simply like to kick off their next dinner with friends by planning their dream kitchen!